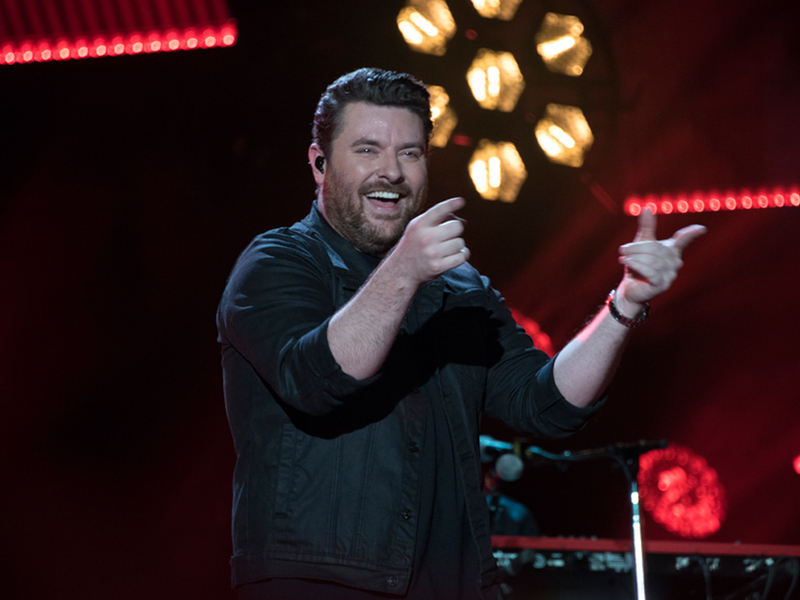 Country music heavyweights Chris Young and Darius Rucker went head-to-head with the release of new albums on Nov. 20. Chris dropped his seventh studio album, Losing Sleep, while Darius released his fifth country album, When Was the Last Time. After Nielsen Music crunched the sales numbers, Chris’ new offering reigned supreme with 39,000 equivalent albums old, marking his second consecutive studio album to hit No. 1 on Billboard’s Top Country Albums chart. Losing Sleep also opened at No. 5 on the all-genre Billboard 200 chart. Darius’ When Was the Last Time clocks in at No. 2 on the Top Country Albums chart with 34,000 equivalent albums old. Turnpike Troubadours’ A Long Way From Your Heart rounds out the Top 3 with 18,000 units sold.